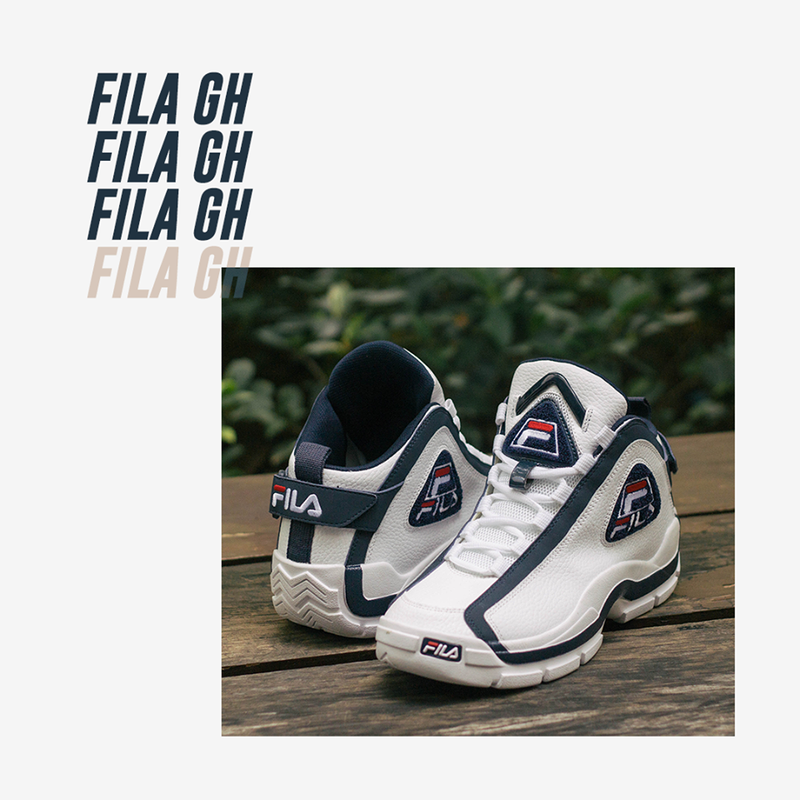 Some time ago, I wrote about the return of the Fila 96 a.k.a GH 2 here in the Philippines. For those who want to cop again, you may do so now at Fila Philippines site. Released in the 90's, this was Grant Hill's second signature shoe which featured a leather upper, Fila's 2A cushion and a solid rubber outsole. I was able to bought a pair some years ago and even made a performance review on it which you can at the review section here. If you want to get a pair, you can click <HERE>. Also, they are offering them now for Php 3,999 as part of a promo up to November 18, returning to it's original price after. Do you have any idea if there will be a black colorway? No idea, but hopefully they re-release it again. Oh, yeah. Mind slipped on that one. Thanks dude.